The isolated Nanti live deep in the Amazon rainforests of Peru and are under threat from land invasions and disease from outsiders. A recently contacted Amazon tribe has been struck down by an epidemic that has left several children dead, and infected dozens more. 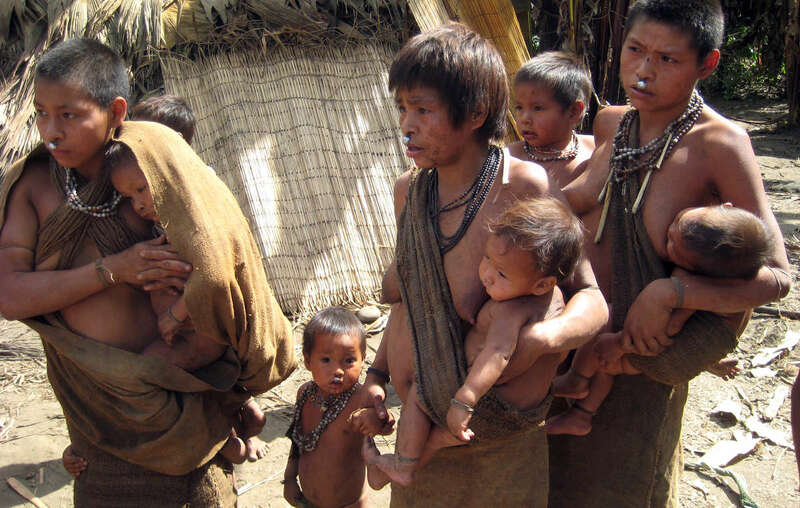 Four children of the isolated Nanti tribe are confirmed dead, and reports indicate that the entire Nanti population could be infected. The disease was originally thought to be whooping-cough, but officials now believe it may be flu. The Nanti live inside the Nahua-Nanti Territorial Reserve for uncontacted and isolated tribal peoples in south-east Peru. Their land has been overrun by oil and gas prospectors since the development of the massive Camisea gas project in their territory. In 2014, the Peruvian government approved plans to expand the project, already Peru’s largest, cutting further into the heart of the Nanti’s protected reserve. 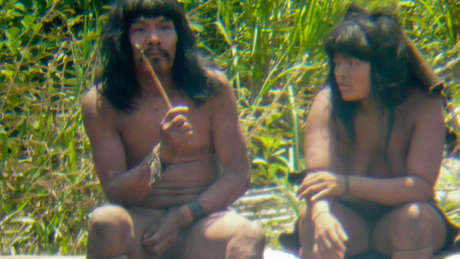 Hundreds of the region’s previously uncontacted Indians have already been wiped out by violence from outsiders who steal their land and resources, and by diseases like flu and measles to which they have no resistance. On 18 April, a government team entered the reserve, and several patients were taken from the area by helicopter. Survival is urging the Peruvian government to ensure that the rights of the Nanti and other tribal peoples living in the reserve are respected, and that their land is protected from further oil and gas exploratory work.